The Wern Flock was established in 2005 with a foundation ewe purchased at Lanark. The following year four further in lamb ewes were purchased from the dispersal of the noted Southholm Flock. 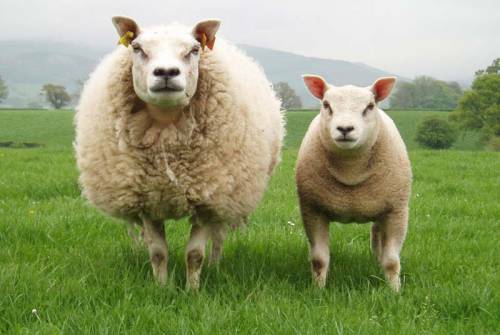 In 2011 we went to Belgium in search of high quality ewes and rams to introduce new bloodlines to our flock. Our first importation arrived later that year. The pedigree flock now numbers 40 ewes. We offer stock for sale privately and at the Society Sales held at Welshpool.